We’re doing our best not to repeat too many of the same sites over and over in our best of beauty recaps, and are excited to bring you some of the freshest in beauty content this week! 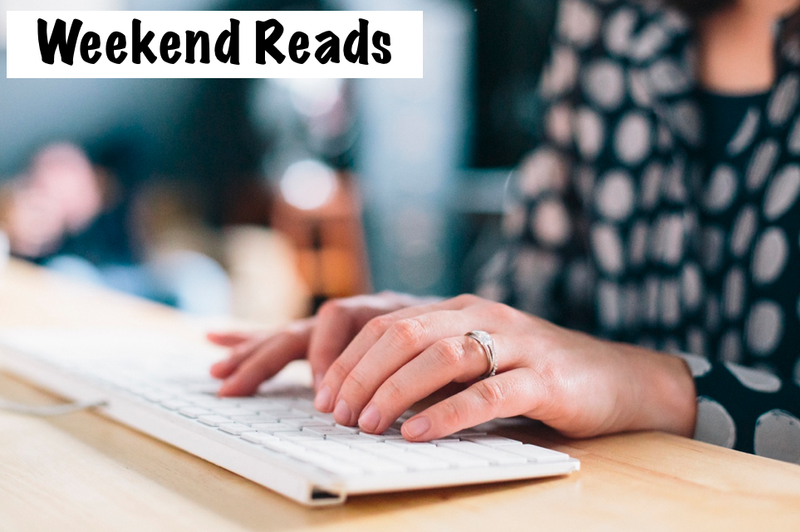 From a brand new blog to a beauty video that will surely serve as inspiration for your next night out, here’s what we’ve been reading (and watching). – Wandeleur, a new site from Emily Charron of Isn’t That Lovely and Blair Staky of The Fox & She, is for those who aspire and inspire. We’ve been impressed by all of the content thus far, especially this post on oil cleansing. While it’s always been on our radar, we were excited to see not only product recommendations, but also a DIY version! – 16 beauty editors spill on their favorite drugstore buys. We were happy to see many of our own favorites (Aquaphor, Covergirl Lash Blast, Revlon Balm Stains, Jergens Natural Glow, etc) on their list, too! – A secret for applying your foundation for the most natural-looking yet still flawless coverage from The Beauty Department. – An in-home manicure made easy with The Cut’s tips from Jin Soon Choi and accompanying animated gifs. – One of our favorite beauty vloggers, Lily Pebbles, gave the best Fashion Week-inspired beauty tutorial based on her behind-the-scenes coverage with Burberry. Girl looks goooood. We want it all.